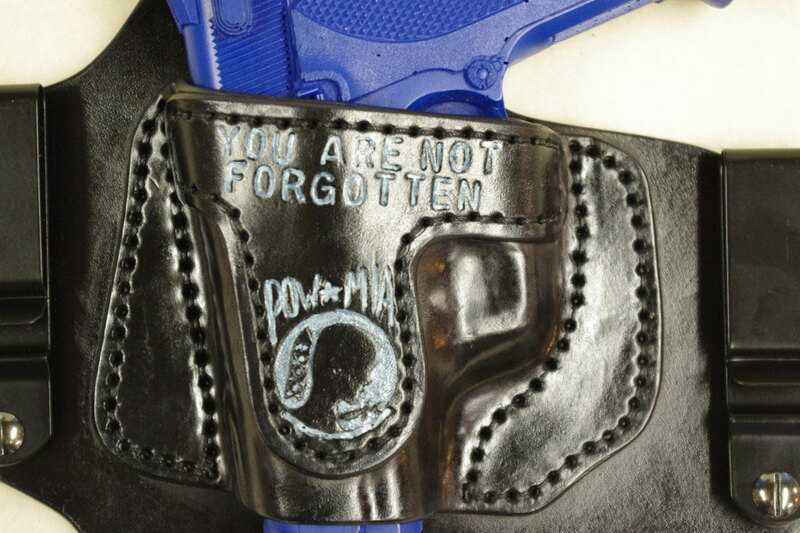 By any chance did you take some pics of the POW/MIA holster? You did a great job on that one. If you needed my permission to show the pics you got it. 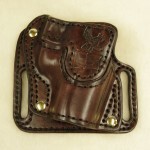 For years I’ve worn all kinds of holsters…yours is the most comfortable. Thank you so much. My name is Doug Simmons. 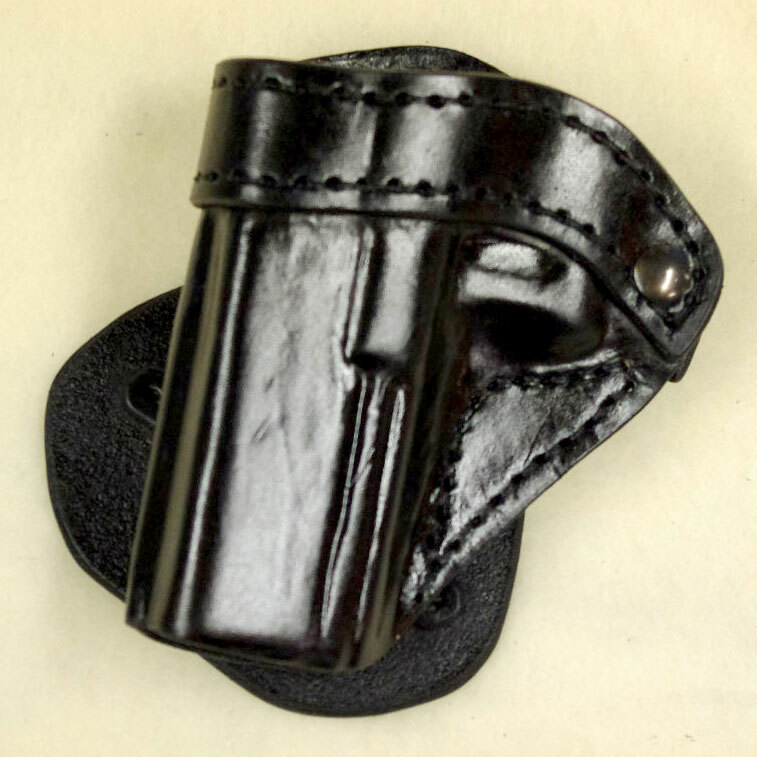 I am interested in getting a POW MIA Holster for my girlfriend. She carries a Kimber Ultra Crimson Carry II 45 ACP. “TRAVELING WALL”. 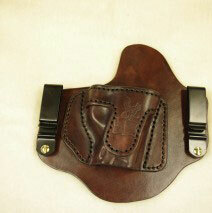 I only mention our involvement to let you how important and close to our Heart your holster would be to us. My girlfriend carries every day. 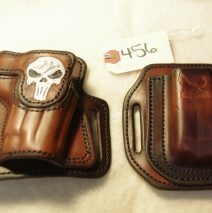 Are you still doing the POW MIA holster and if so which holsters are you willing to put the image on? 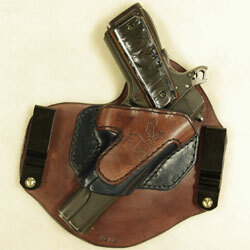 Do you have any suggestions which holster would work best for the 3 “ Kimber? Thank You for your time and your craftsmanship. 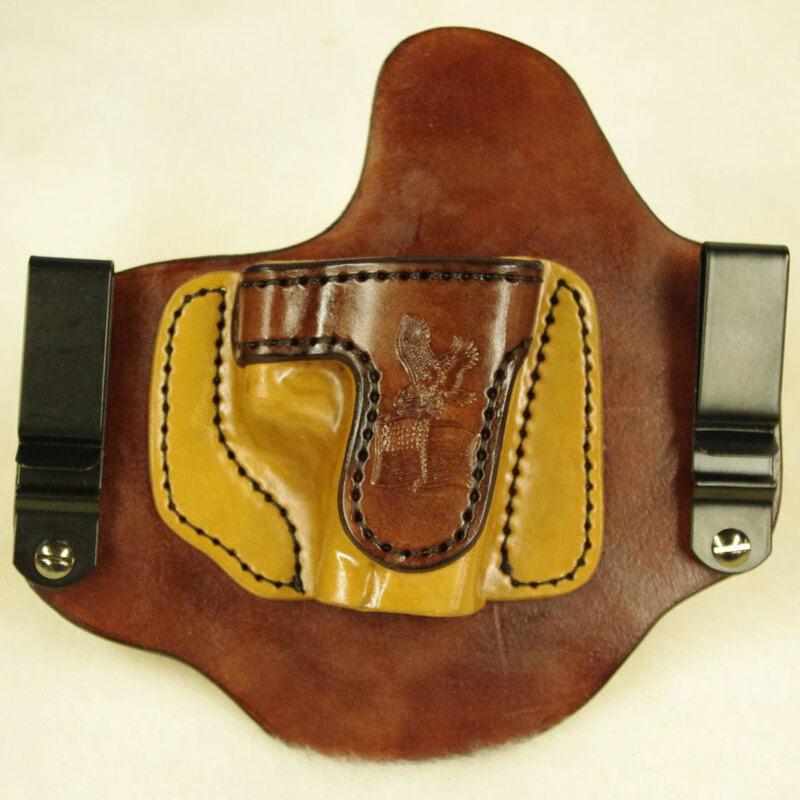 I can Make all of my holsters except the Paddle holster with the POW/MIA tooling For the KImber 3″ OWB I would recommend the Midland Holster and for IWB I recommend the standard Invisi-Tuck I can put the POW/MIA on either of these The price for the Tooling is $25.00 and is listed as an option on the order form please feel free to call if you have any more questions. God bless and thank you for your service. I have received my Invisi-tuck & Invisi-tuck Extreme for my Kimber Tactical II Ultra .45 last week. Have wore both holsters for the past week and didn’t even know that I had one on my side. Very comfortable and such a smooth draw I couldn’t beleave it. 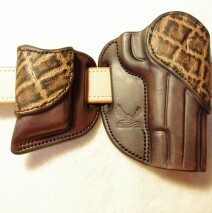 A special thanks to Jay for such a great product & a pleasant customer service I received while waiting for my holsters.